If your imaginary world is rich in geographical detail, at least in your mind’s eye, you need to get out there and soak it up in order to transfer the experience to the reader. Sophie E Tallis was already travelling when she started to think about writing her epic fantasy adventures. You may be the writer, stuck at your desk – but the reader can be anyone, anywhere in the world. And if you’re imagining any part of the world that your reader knows, you need to impart knowledge and inspire empathy. If the reader doesn’t recognise the Oxford Street that they pass through on the way to work every day, because you’re writing about it from your cul-de-sac in Bexhill-on-Sea and the closest you ever got to Central London was Tunbridge Wells, then perhaps a one-day travelcard wouldn’t go amiss in your research. The writing’s on the wall…er…tablet? Like many of us, when I was a child I believed that the ancient Egyptians invented writing. That hieroglyphics were man’s earliest endeavour at making sense of the world in written form. 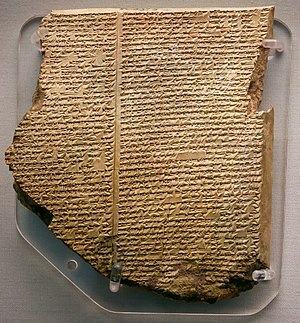 Of course, we all know this to be untrue now, that actually Sumer (southern Mesopotamia) and the ancient Sumerians invented writing, Sumerian cuneiform by writing on clay tablets with a reed called a stylus, at least 200 years before the Egyptians. As we grow and get older, thus our knowledge grows. What will we learn tomorrow? 😀 The reason for my focusing on ancient history, apart from the fact that I love it, study it and it continually inspires me, is simply the wonderment of the act of writing itself. That miracle of thought made manifest that we all take for granted.The Sumerians were this planet’s earliest known civilisation, although new discoveries are being made all the time so never let your knowledge be set in stone! As well as inventing writing, the Sumerians invented the round wheel, astronomy and agriculture as we know it. A truly amazing people, thousands of years ahead of their time. Yet we know so little about them. Their great ziggurats (pyramids) have not withstood the ravages of time as well as their later Egyptian cousins, many of their stele ‘stelae’ (huge standing stones inscribed with cuneiform) are but broken fragments. Of course, time has not been the only eroding factor. Sumer as it was, lying between the great river deltas of the Tigris and Euphrates, is modern-day Iraq, a country which has been ravaged by war for hundreds of years. 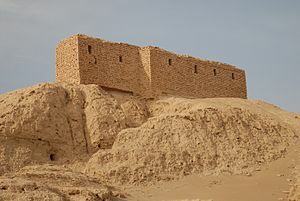 Sumer’s greatest city states were Uruk, Ur, Nippur, Eridu and Kish, though these are ruins now, their history overwritten by the Babylonian Empire which followed, the Akkadians, Assyrians, Hittites and a host of other invading and overlapping peoples. In such a rich environment, it was hardly surprising that the fertile ground of the Tigris and Euphrates would be a prize worthy of fighting for. 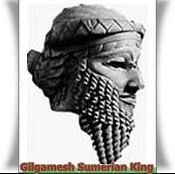 But, the reason I’m focusing on the Sumerians in particular, is simply because they also gave the world its very first story, The Epic of Gilgamesh. A wonderful fantasy adventure story on an epic scale, with our hero Gilgamesh, along with his friend Enkidu, trying to defy the gods and find the secret to immortality. 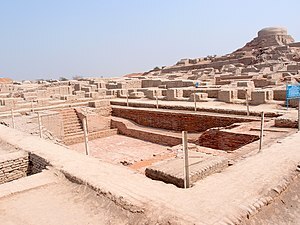 Think of it, the world’s very first story, long before the Bible, Torah, Qur’an (Koran), the ancient Vedic Rig-Veda (early Hindu sagas), Buddhist tales, Zoroastrian writings or ancient Chinese scrolls of Confucius, the Sumerians were writing about their lives and they were writing stories. We have SO much to thank the Sumerians for! What made them first think of projecting their thoughts in written form? No doubt the need for trade pushed the need for communication between peoples. 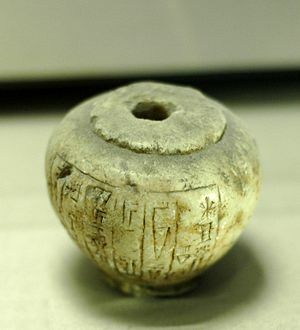 Evidence suggests that it was this cuneiform, written on clay tablets, that travelled to Egypt and India and other parts of near/middle Asia as part of the ancient trade links of the time; and that these later inspired the Egyptian earliest proto-hieroglyphics and the written language of the Indus Valley Civilisation (centred around Mohenjo-Daro and Harappa), covering modern-day India and Pakistan. I suppose that is one of the contributing factors to my liking fantasy, particularly epic fantasy – the fact that such sagas were written thousands of years ago, is certainly fuel for the imagination. 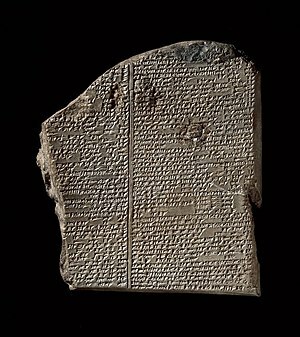 The Sumerian King List for instance, a legendary text now where fantasy and fact certainly mix. The King List simply lists all the great rulers of the time, but it is not this which makes the record so extraordinary. It is the fact that this document cites many of those Kings as having lived and ruled for hundreds even thousands of years! Immortals? Talk about a feast for the imagination. If you’re looking for inspiration look to history. The melding of fiction and fact is something I adore. Looking at history as we know it and daring to ask, what if this happened? For me, researching for an ancient forgotten people/culture that pre-date humanity, I had a lot of rich source material to draw from. Were these Sumerian Kings immortal exiles perhaps? Banished from their own Ǽllfren or Dworllian kin, to live amongst lesser humans? Perhaps it was these early sun-gods with their advanced knowledge and long life that seeded our civilisations? Are they the reason for the sudden unexplained jump in technology and culture all those thousands of years ago? For me, my mind boggled with the possibilities. Certainly a rich pre-history from which to hang the tapestry of imagination. But, fact and fiction aside, all we do know for certain, is that as readers and writers and lovers of the written word, we owe much to that ancient civilisation and their miraculous inventions!